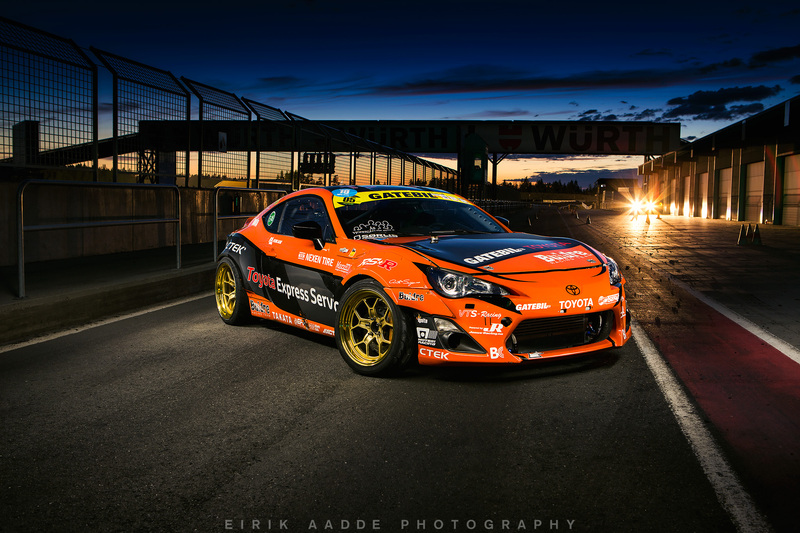 Rakkestad, Norway (July 13): Fredric Aasbø and Team Toyota made history as the first-ever winners of the Gatebil Super 3 team drift competition held at Rudskogen Motorsenter in Norway. The contest brought a new format to the sport of drifting, upping the stakes from the classic two-car tandem fight to three-versus-three for a thrilling show in front of the popular event’s tens of thousands of spectators. The Gatebil July Festival is a highlight stop on the international drifting calendar, with over 45,000 people and several hundred race cars attending every year. 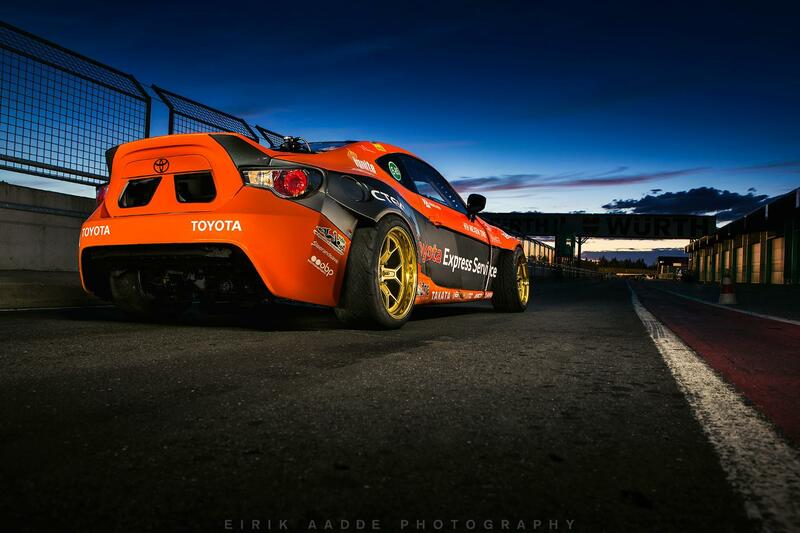 Aasbø is a global Gatebil ambassador and was instrumental in getting the three-car tandem contest into the event. Aasbø campaigned the Toyota Express Service 86-X V2 in the contest. Although built on a familiar platform, the 2016 evolution of the car features over 1000 flywheel hp, a new 3.4 BC stroker 2JZ engine, Maxx ECU electronics tuned by Jonus Racing, Borg Warner EFR turbo, a new Wisefab suspension kit and brand new, lightweight Motegi Racing Technomesh wheels. The team had a CTEK battery charger on hand for charging between heats. 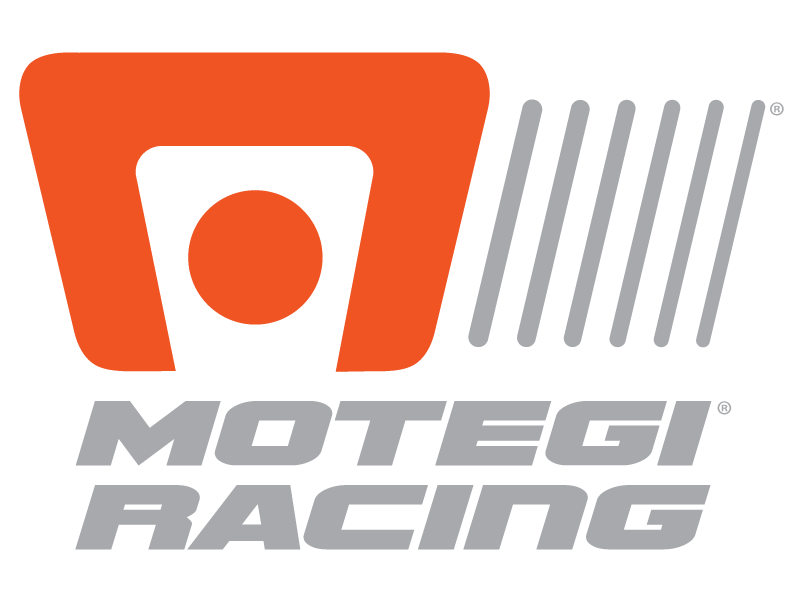 The vehicle is maintained by technical partner VTS Racing.